Team - Welcome to Wellnessgala! 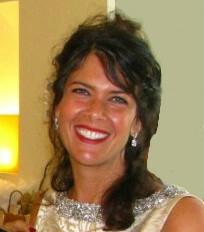 Deb Peterson founded Balance Your Life…A Wellness Gala in October 2008. She has over 28 years Sales and Marketing experience. 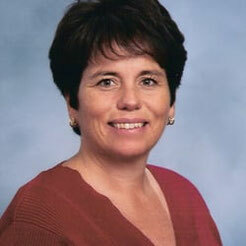 Deb worked for Russ Berrie Corporation for 15 years in sales and management. 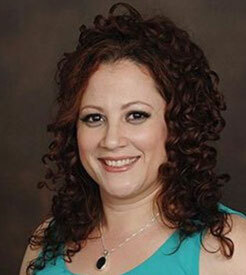 Since 1995, Deb has been the Director of Marketing and PR for Dr. Kandarjian. She has done sales training for various companies, such as Massage Envy. She is also a Marketing/Business Consultant as well as a certified Business Coach. The Wellness Gala grew from her realization that integrative healing modalities can work miracles. The goal is to inform people everywhere that these modalities are legitimate options that can help any type of physical, emotional, mental or spiritual issues or problems. Deana joined Balance Your Life…A Wellness Gala in 2009. 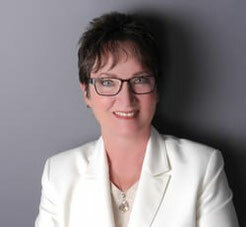 Deana has over 27 years of Sales & Marketing experience. Deana is the owner of Camp Coconuts and I AM Fitness in Middletown, NJ. She was the Vice President for TSG and worked with Mr. Santomauro at CAN DO Fitness clubs, as the Director of Sales and Marketing. Prior to CAN DO Fitness, she served as an Institutional Sales Trader on Wall Street from 1992 - 2001. Barb joined Balance Your Life...A Wellness Gala in 2016. She has worked in Marketing, PR and Event Planning for 25 years. 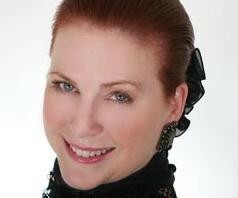 She was the Creative Coordinator for Quest International Fragrances where she was responsible for Marketing and PR. She was one of 6 people who launched the UK based personal products and skin care company "The Body Shop" in America where she was the Corporate Creative Manager and part of the Special Projects Team. She has volunteered for many great causes such as "Happiness is Camping" a camp for children with cancer, where she executed PR and fundraising. She has also volunteered for "The Starlight Foundation" coordinating Children's Parties in all the major Boston Hospitals. Linda was the owner of Mercedes Benz (Globe) Dealership for 40 years. 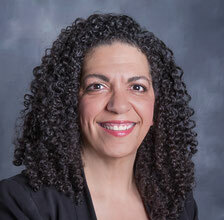 She was on the board of directors for New Jersey Car Dealers Association. She was a Boy Scout Leader for 15 years. Linda also volunteers for St. Monica's Guild regularly. Loren has been with the Wellness Gala since 2015. Loren has over 20 years of IT experience in the corporate world. She is also the owner of A Joyful Healthy Life, a life and weight loss coaching business. After changing her entire life and losing over 200 pounds without surgery, Loren wanted to help others to create a healthier lifestyle, find inner peace, and create joyous, fulfilling lives. She is also involved in the arts in New Jersey, most often working backstage at various community theaters in the area and stage managing live theater productions. Jenn is responsible for all administrative duties. She helps with PR, marketing and event coordination. She also manages and trains college interns. Jenn is currently pursuing a degree in nutrition. She has been with the Wellness Gala since 2016. Andrew is responsible for developing branding strategies and producing all forms of marketing content in concert with our clients. He also assists in the planning and execution of wellness and fundraising events. Additionally, Andrew is charge of conducting interviews. He recently graduated from the University of Pittsburgh with a BS in Psychology. He has been with the Wellness Gala since 2013. Our mission for each Balance Your Life™ Wellness Gala™ event is to give attendees an opportunity to experience a variety of health and wellness modalities that encourage the mind, body and spirit to reach their fullest potential in harmony and balance. To achieve our objective, we provide a special relaxing and spiritual environment for participating practitioners to give attendees mini-sessions of their services, products, talents. We have a firm belief that everyone can and should try different avenues to wellness. However, we want you to know that we only facilitate that journey and do not make any claim or guarantee about the success of any treatments or approaches offered by practitioners participating in Balance Your Life™ Wellness Gala™ events. Although we only present wellness modalities, services, and products we believe in, We are not responsible for the actions or non-actions of the practitioners and vendors who participate in each Wellness Gala™. Each participating practitioner and vendor is solely responsible for his/her or its own services and/or products. Dr. David Barrett, D.C., CCSP specializes in Chiropractic care. 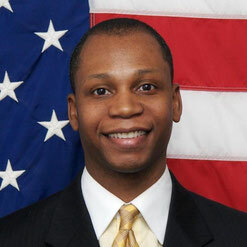 He is also the owner of Denville Medical-Sports Rehabilitation. He arrived at the concept of the medical center after working with high-level athletes, such as Olympians, who were constantly surrounded by a team of medical professionals. He wanted to open this practice with the intention to bring multi-discipline care to everyone. 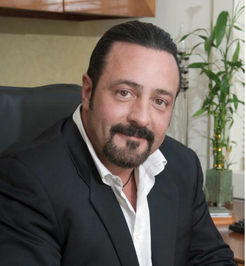 Dr. Robert Kandarjian DC has been practicing integrative mind-body therapy for 33 years by embracing a holistic and spiritual approach to wellness. He earned his Doctor of Chiropractic degree in 1983 and trained in Healing Touch with the American Holistic Nurses Association. 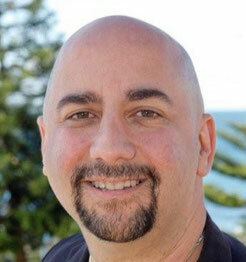 In 1997, he founded Victory Circle, a non-profit holistic education group and introduced meditation and spiritual healing as stress-management modalities to patients and practitioners. He teaches Integrative Healing to health care providers (MDs, psychologists, and nurses) and lectures on the subject to university students. 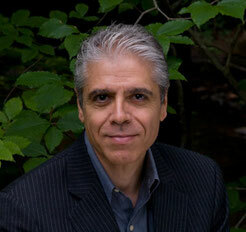 He is the author of “Sacred Intentions”, “Life & Afterlife, Q&A”, and “The Masculine Heart”. Dr. Catherine Perry is a psycho-therapist, spiritual teacher, healer, psychic medium, angelic channel, radio show host, and the author of the inspiring, award-winning book Courageous Wake. She teaches people how to connect with their authentic power and to use their natural metaphysical gifts. 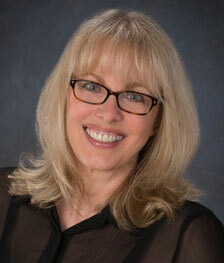 Dr. Jersey Wulster DC is a practicing Chiropractic Physician since 1983. She is the owner of Jersey Wellness Center and has worked toward creating a place of healing and balance. 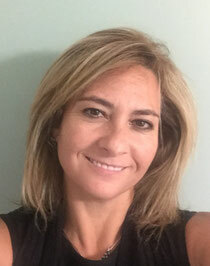 Dr. Jersey is a certified Loomis graduate for Enzyme Therapy, a classically trained Homeopath, graduate of The Institute of Professional Empowerment Coaching and a Certified Integrative Coach from the Ford Institute at JFK University. She is also a certified positive discipline parents coach and an intuitive life coach. Elisa Brown is dedicated to helping the disenfranchised through the Arts. As Host of The Heart of Art with Elisa Brown on PBS, Elisa explores art's amazing power to shape society via enlightening, intimate and entertaining live performances and conversations with world established artists from around the globe. From her Carnegie Hall debut, to her lead role in the Off-Broadway show, "Spirito e Core", to her premiere performance of her CD, "New World", at the UN 2012 World Peace Day in China, Elisa's ability to change from operatic to pop vocal patterns creates one-of-a-kind performances that are both versatile and inspiring. Barry Goldstein Barry is a Grammy winner and a musitarian whose passion is utilizing music, or as he calls it, “The Universal Language of Love as a vehicle for transformation. As a performer, Barry has touched audiences with music from his critically acclaimed series “Ambiology” and his inspirational albums “The Moment” and “Shine. He has composed and produced music for New York Times best selling authors. Barry has hosted several radio show’s,written articles and facilitates workshops on utilizing music, sound and vibration in the healing process. potential through energy healing. Her vast experiences living on different continents and immersing herself in a variety of cultures have enabled her to gain invaluable insight into those around her. Reshma has a great gift for healing and a tremendous desire to help through the incredible benefits of Thetahealing®. 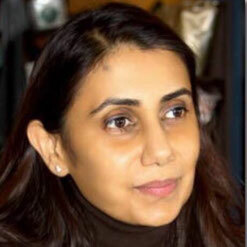 Reshma works with children, adults, animals, homes, landscapes and beyond. Susan Ritcher RN, Susan is the owner of Next Level healing. 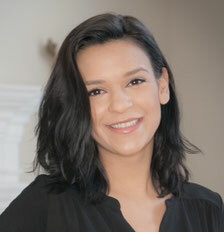 She is certified from Woods Hygienic Institute as a Colon Therapist, Loomis Institute as a Digestive Wellness Counselor, and the American Association of Nutritional Consultants as a Certified Nutrition Counselor. She has been a featured speaker on “Digestion, Assimilation and Elimination” at Gary Null’s seminars, Fordham University and Morris Institute of Natural Therapeutics and interviewed for the Cablevision shows America – The View From the Top with Greta Martin, and For The Health of It with Dr. David Barrett. World Champion Master Karl Romain has been studying and training in Kung Fu since age 10. Master Romain is the owner and master instructor of the Edgewater Kung Fu Academy. Master Romain provides group and private lessons to several well known athletes and celebrities, and coordinates many off-site programs for various schools. municipalities and major corporations, He makes frequent personal celebrity appearances and has been featured on Dr. Oz. Allison The Rock Girl® is the Founder of The Rock Girl Sacred Stone School® and is a Master Teacher and Healer of All things Stone. She has locations in NYC and Asheville NC and offers classes and workshops in Reiki, Psychic Development and her very own Master Stone Program®. 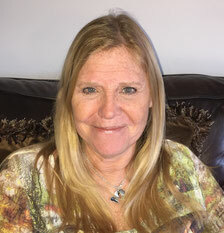 Allison is a High Priestess of Stones and her credentials include: Professional Psychic, Medium, Past Life Channeler, Reiki Grandmaster, Crystal Reiki Master, Atlantean Reiki Master, Spiritual Counselor, Empowerment Coach, and Ordained Spiritual – Psychic – Interfaith Minister. 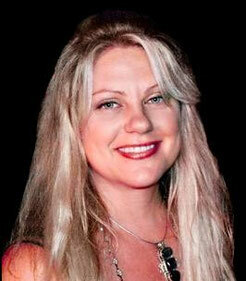 Jasmine Hoyer is a certified Advanced Level Integrated Energy Therapist and Angel Card practitioner. She brings insight, guidance, clarity & healing to your life by clearing blockages and removing what is preventing you from moving forward to a better life. She has been successful in treating emotional, physical, psychological & spiritual issues to create harmony and inner strength. Services provided include: IET, Intuitive counseling, angel card readings, angel parties, angel meditation groups.